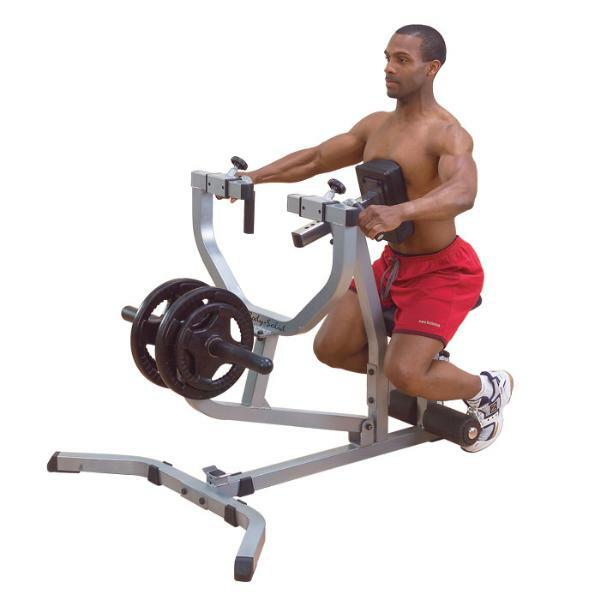 Back machines are of many type required in a complete gym. A muscular and trim mid-section and back enhances one's physical appearance and is the obvious sign of being physically fit. These machines are used for the proper development of back. These are quiet safety machines and comes with long term warranties.